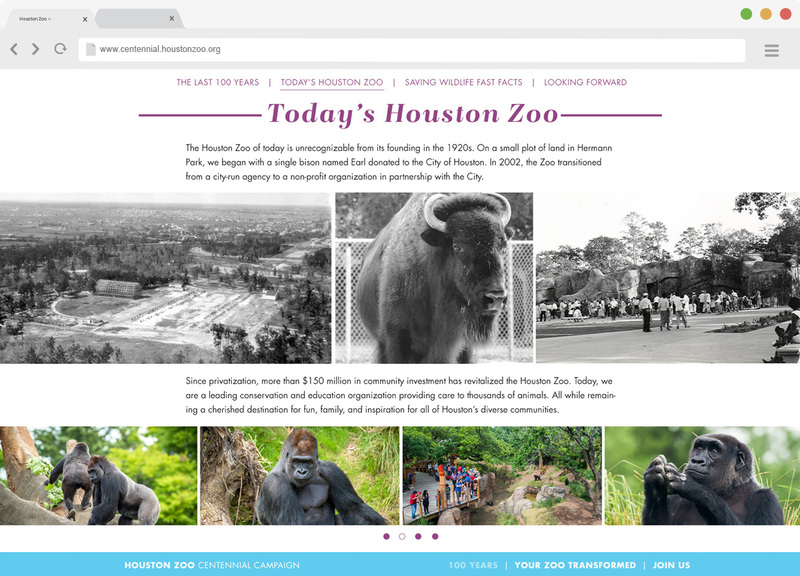 The Houston Zoo has a new 20 year master plan, which will reconfigure the current Zoo in both layout and messaging. 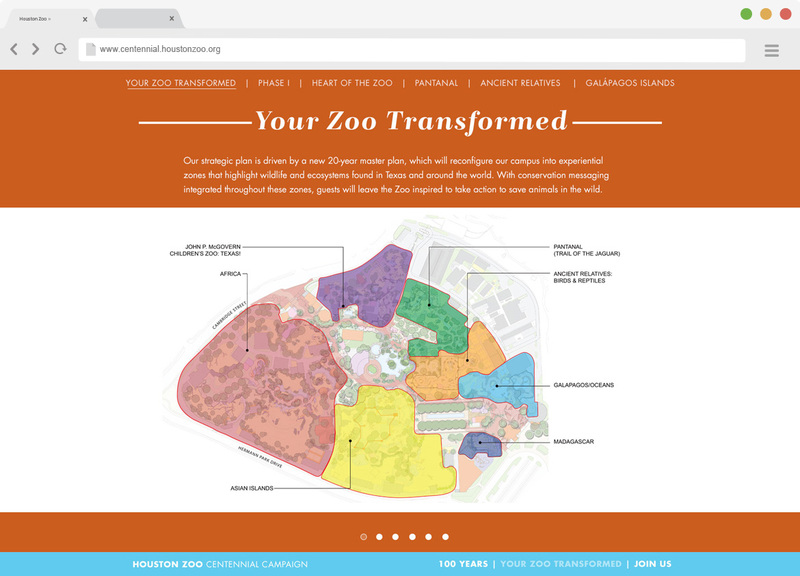 The Houston Zoo asked Sharp Egg to be a part of it’s transformation by designing the microsite to let the public know the plan. 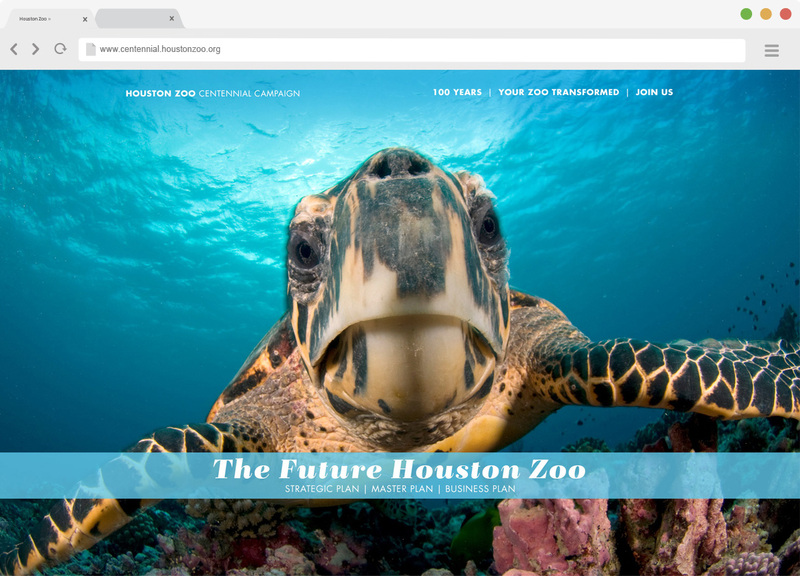 Project included working with the Houston Zoo’s design department and a programmer.